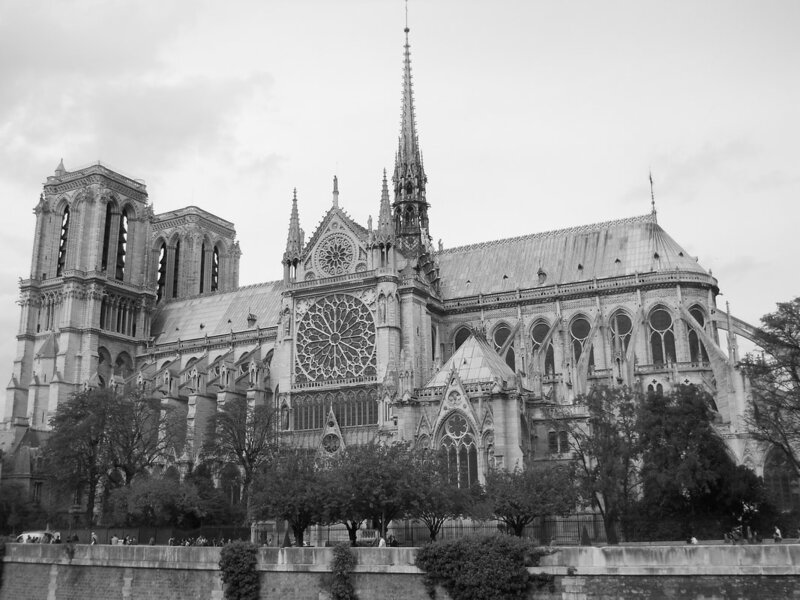 Like many pivotal moments in history, I think most of us have an “I remember when I first heard Cathedral of Notre Dame was on fire moment.” It simply was unfathomable to think something so historic, so iconic and so classic could go up in flames. People started sharing photos from trips with family and friends, expressing gladness for having visited or regrets for missing a chance. There was a universal commonality to our shock and sadness. When people started gathering in the streets and began to sing hymns, I was taken back to a moment from my college travels in what was then the Soviet Union. Even though today is Friday, January 25th, I want to share a post with some relevant thoughts from this week six years ago. ​Today is January 21st, 2013. It’s Inauguration Day. 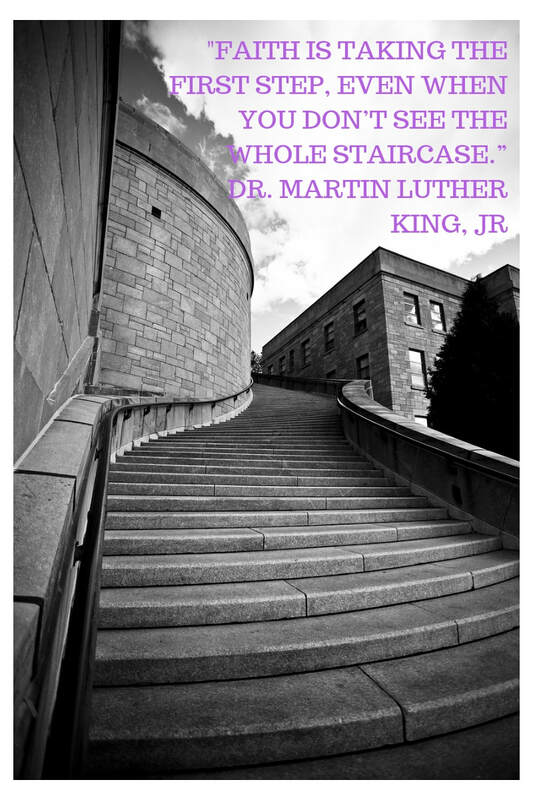 It’s Martin Luther King Jr. Day. It’s my daughter’s birthday. It is a beautiful, sunny day in North Carolina. But according to the radio this morning it is also “Blue Monday” known as the most depressing day of the year. The commentators shared that 21 days into the new year is when reality hits. Today is the day we realize we are already off track on our new year’s resolutions. The credit card bills are coming in and the indulgences of December are weighing on us. The weather is turning gloomy and there just doesn’t seem to be anything to look forward to. This got me thinking. Is that where you find yourself today? I am actually leaning toward those more optimistic ideas that opened this post, I wasn’t feeling that way last week. I've been thinking a lot about the idea of Leveling Up this fall as I ponder the trajectory of my life and business. Many of you know my youngest daughter is a senior in High School this year. Next fall we will have an empty nest. What is that going to look like? What do I want out of this next phase of my life? Sometimes we choose the next phase of life. Sometimes it just happens as time marches on. The one thing I am pretty sure about is that I want to begin focusing on some of my big dreams in this next season. Welcome to the new/old Heidi Kleine Coaching website. It's been a while and honestly, I've missed you. As I have been getting ready to start this conversation again, it has been challenging to decide where to start. I recently attended a workshop led by Vend Raleigh and one of the speakers mentioned they had recently had a "pivot" in their business. Are you planting words of success? Words are one of the most powerful tools we have in life. Each and everyday we have the choice to use them to inspire and uplift or to discourage and demean. In this era of “viral” technology, our words have the potential to have even wider impact whether for good or bad. Can Changing your words change your life? In my last post, I talked about the power the words you to yourself have in your life. One of my readers responded by sharing this story. I LOVE it. Such a simple idea that can make a huge difference. This is the story of a man who changed his password to a mantra. An intentional statement about what he wanted to change in his life. It worked so well the first time, he started making it a monthly habit. The new passwords brought abundant opportunity into his life. Read the original story here. When I work with my coaching clients, one of the first things we do is craft their vision of success.